Silence Is It’s Own Form Of Prayer. Silence has saved my life. And I don’t say that lightly. It has been, and continues to be, the space that has allowed me to find myself – again and again – even when I have felt very very lost … it has been the path back home. Silence has been the balm to my troubled soul, the ease to my anxieties, the mending for my broken heart, and the space where I can begin to hope and believe again. Silence has given me room to heal, and made it possible to love – and be loved – again. Calmed the chaos and quieted the noise. Silence has soothed my wildly beating heart and taught me how to breathe again. Silence has shown me the way back home, back to my heart, back to my soul’s centre and back to who I truly am and always will be. Silence has allowed me to be in darkness … yet not be afraid. Silence has protected me, and step by aching step, shown me how to love myself again. Silence has allowed me to rest. She has coaxed me to BE. And with stillness and solitude as her sisters – among them – I never feel alone. Have you been and silence been introduced W3? I know that in her power – she can sometimes be intimidating. I invite you with my whole heart to introduce yourself to silence. Even if it is a short meeting – a short time that you spend together – I promise you it is a relationship that you will treasure and that you will come back to again and again with unquestionable trust. This is an important relationship to begin. Maybe it’s new to you, maybe it’s not. But now, more than ever – this intimacy with silence is so important to the peace and certainly your soul is crying for. 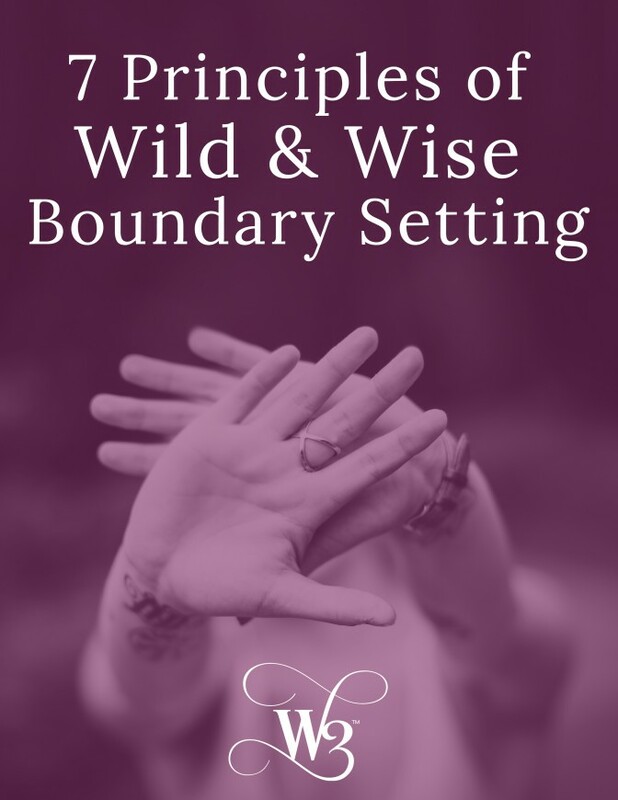 Wild and Wise …. meet silence. 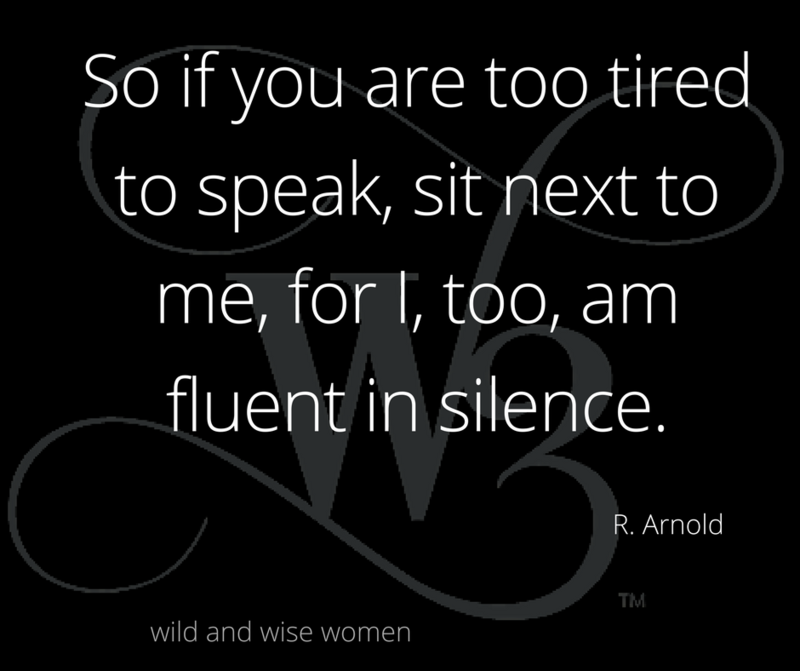 Silence … welcome to the world of wild and wise.